Google officially announced Monday that it would welcome the Year of the Pig with an artificial intelligence experiment using shadow art. This shadow play game of sorts utilizes front-facing cameras and users are taught how to create images of their Chinese zodiac sign using shadow puppetry. The Mountain View, California-based internet giant is betting on AI and machine learning-driven services in hopes of making such technologies ubiquitous, helpful and intuitive. Read more to see it in-action and for a link to try it out yourself. “Last year, Google created an interactive art installation that leverages TensorFlow and TPUs to recognize a person’s hand gestures and transform the shadow figures into digital animations of the 12 Chinese zodiac animals. 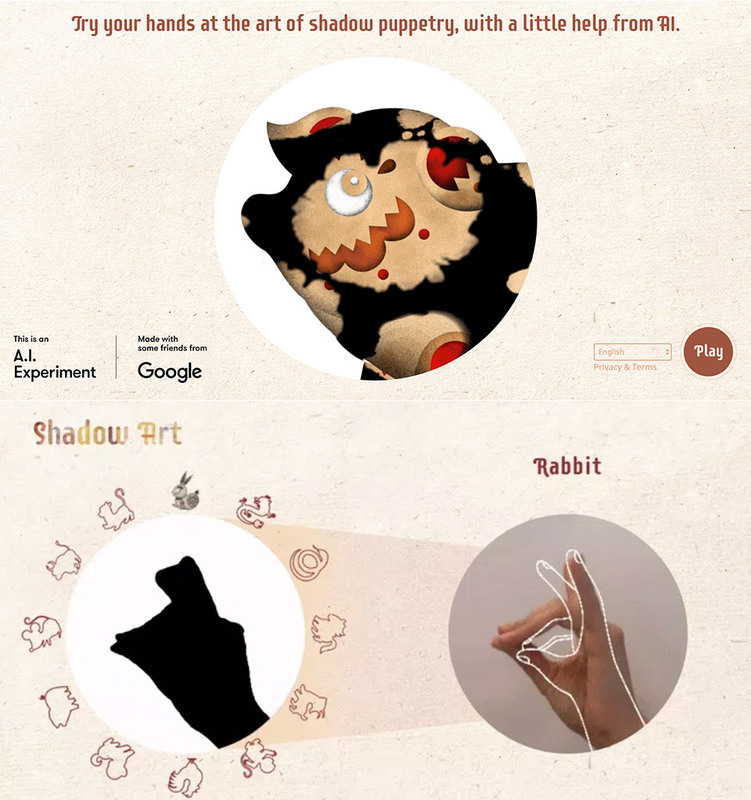 For the 2019 Lunar Year, Google has ported that experience into a browser-based game that teaches users how to contort hands into shadow puppets. Shadow Art uses TensorFlow.js to run the machine learning models directly in the browser on any phone or laptop that features a front-facing camera,” reports 9to5 Google. Try it out here.